The Chinese conglomerate’s health unit is making another quirky bet on electric vehicles as the property market at its core stalls. Yet a $900 mln move for NEVS might make more sense than earlier purchases if Evergrande can use it to help startups overcome production problems. China's Evergrande Health Industry Group said on Jan. 15 that it had agreed to pay $930 million for a 51 percent stake in National Electric Vehicle Sweden (NEVS). 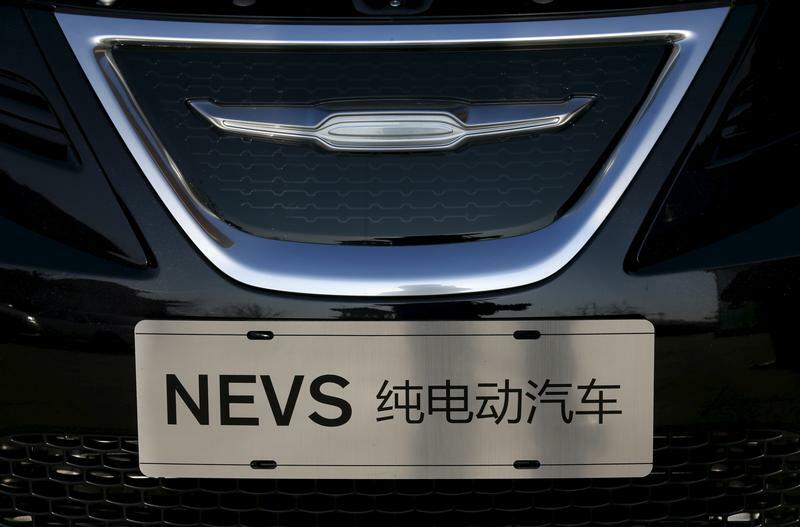 NEVS, which acquired core assets and intellectual property rights of Saab Automobile in 2012, owns production bases in Trollhättan in Sweden and Tianjin in China. Hong Kong-listed Evergrande Health is also invested in Faraday Future, a Chinese electric-vehicle developer founded by entrepreneur Jia Yueting, but will not further increase its stake beyond 32 percent following a dispute over an announced $2 billion deal. Meanwhile, in September, China Evergrande, another Hong Kong-listed arm of the conglomerate, said it would pay $2.1 billion for an almost 41 percent of Guanghui Group. The target company has operations in automobile sales and services.